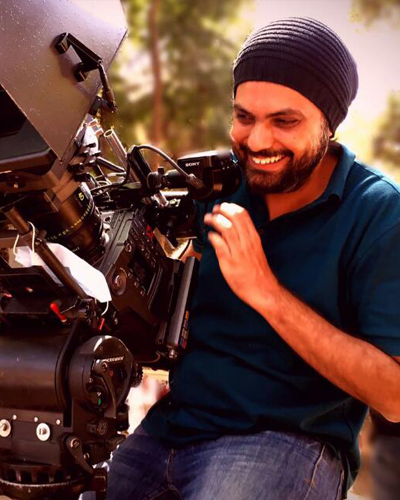 Namah Pictures is a content driven production company founded by Shareen Mantri Kedia and Kishor Arora who have worked together for over a decade now. 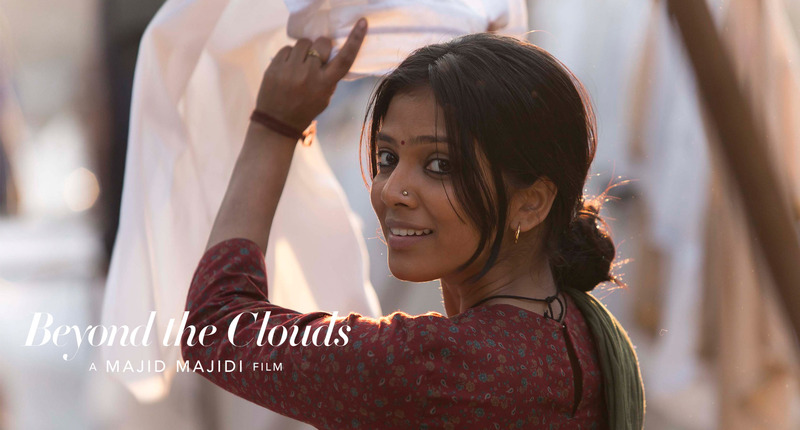 Namah Pictures dedicates itself to the higher power of compelling stories through feature films and digital content across genres. 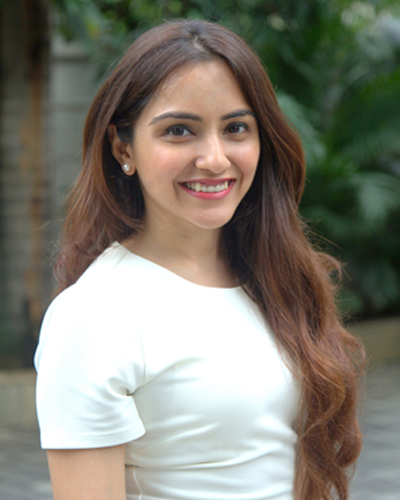 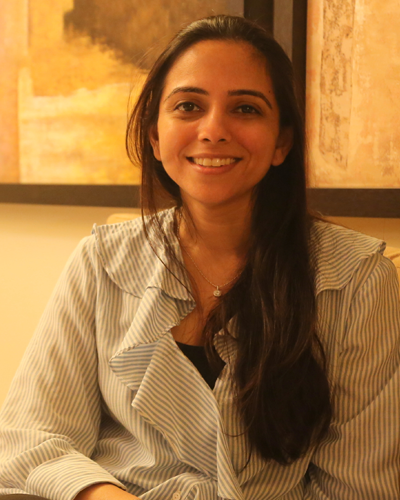 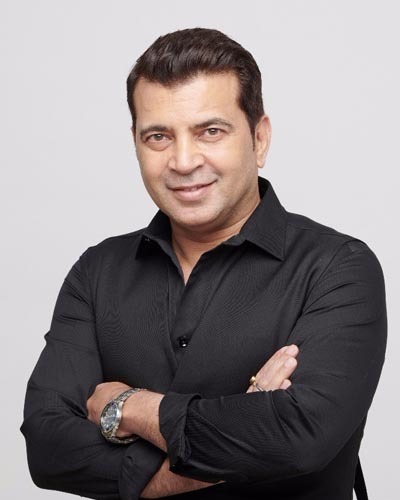 In its endeavour to light up screens with entertaining narratives that connect with audiences the world over, it aspires to collaborate with acclaimed filmmakers who have set benchmarks as well as next-generation talent. 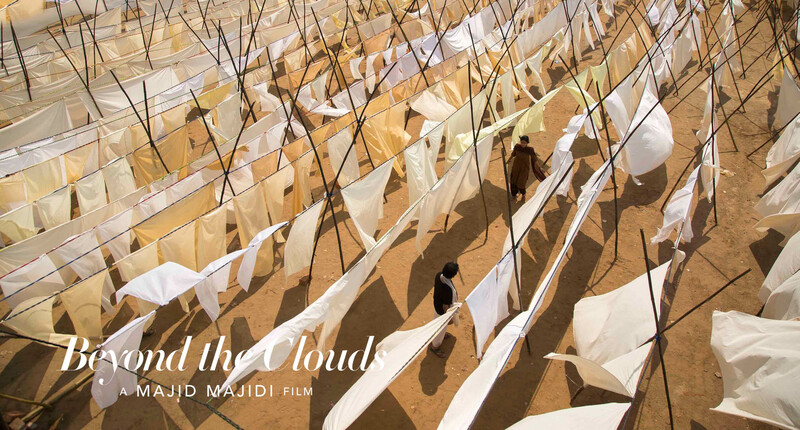 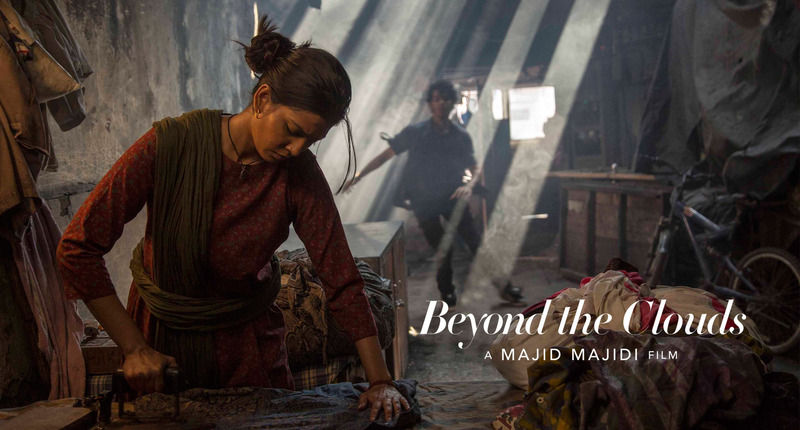 With Beyond the Clouds (2018), helmed by the Oscar nominated Majid Majidi, the company is moving forward to create a diverse content portfolio for a range of audiences. 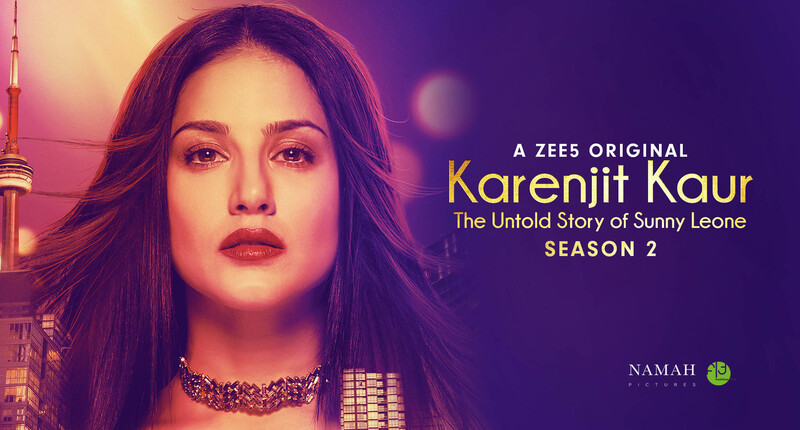 The Company has an interesting array of content lined up for the future and promises to deliver Riveting, Relevant and Relatable content across the format of features and web shows.